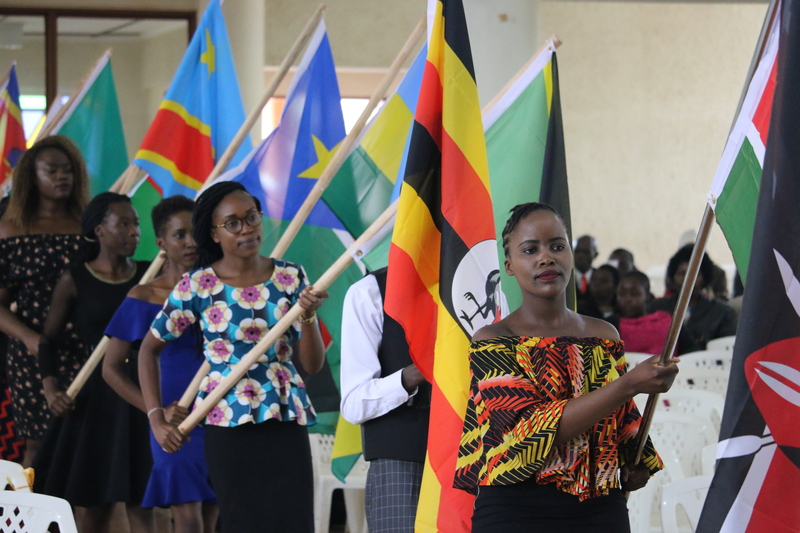 The beginning of the Seventh-day Adventist education in East Africa dates back to the establishment of the Seventh-day Adventist Church in the region. The earliest church was established in Tanzania in 1903, followed by more Missionary work around Lake Victoria in Kenya in 1906. 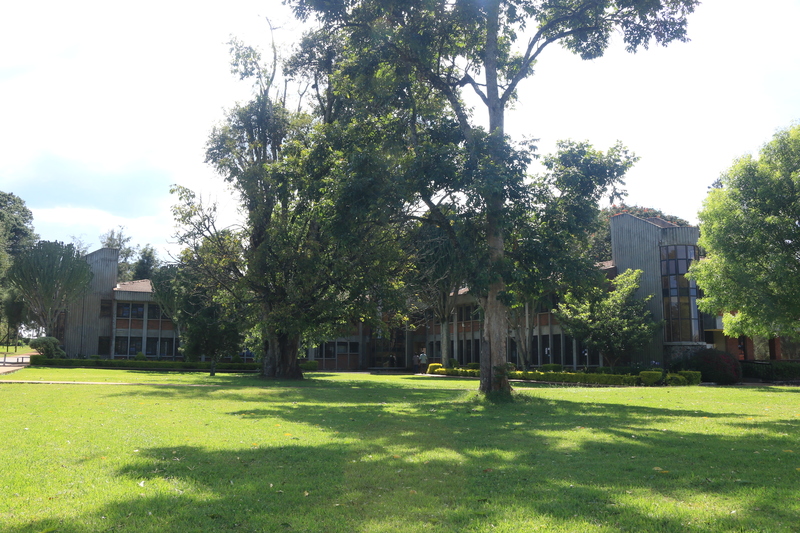 In 1927 Missionary work started in Uganda and in 1928 what is now known as Kamagambo Adventist College was established near Kisii town. Many primary and secondary schools have since been established. In addition, the church established several training institutions, but none of them had offered bachelor’s degree programmes. 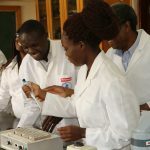 For this reason, students desiring to pursue higher education in an Adventist institution before 1980 had to go outside Eastern Africa. During the I970’s, the Middle East College in Beirut, Lebanon, served many such students. 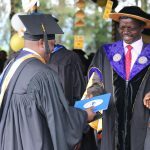 Thus there was a great need for a full fledged university in Eastern Africa. Consequently, in October 1978, the Afro-Mideast Division of Seventh-day Adventists took an action to establish such an institution in Kenya on December 21, 1978. 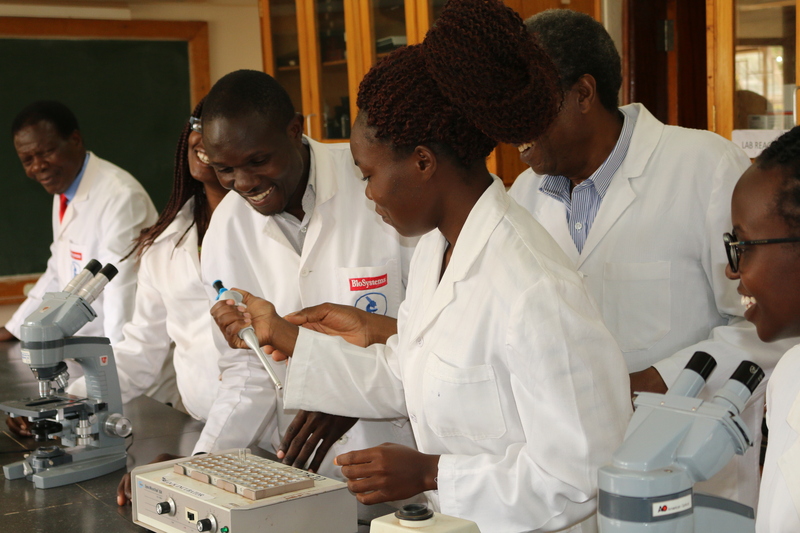 The Kenya Government allotted 339 acres of the then Baraton Animal Husbandry Research Station in Nandi District to the Seventh-day Adventist Church for the purpose of founding what is now known as the University of Eastern Africa, Baraton. Classes began in September, 1979, in the temporary farm structures. Some of these structures have since been replaced with modern buildings. The University is owned and operated by the Seventh Day Adventist Church. 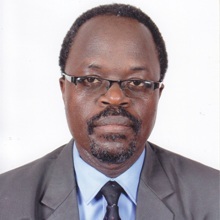 The University Chancellor is the president of the Church in East-Central Africa Division of the S.D.A Church. It is governed by University Council, which does its work through the Administrative Board, chaired by the Vice-Chancellor, who is the Chief Executive Officer of the University. 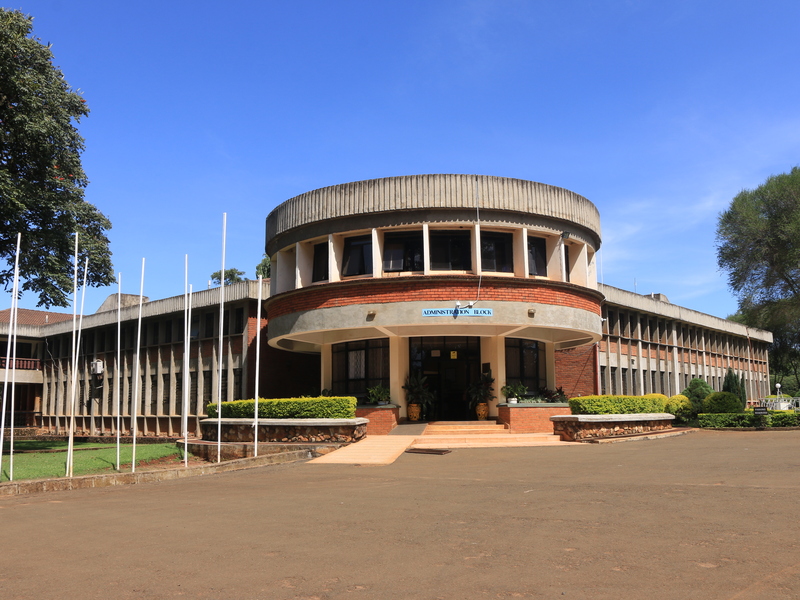 The University of Eastern Africa, Baraton, is supported by Seventh-day Adventist Church. 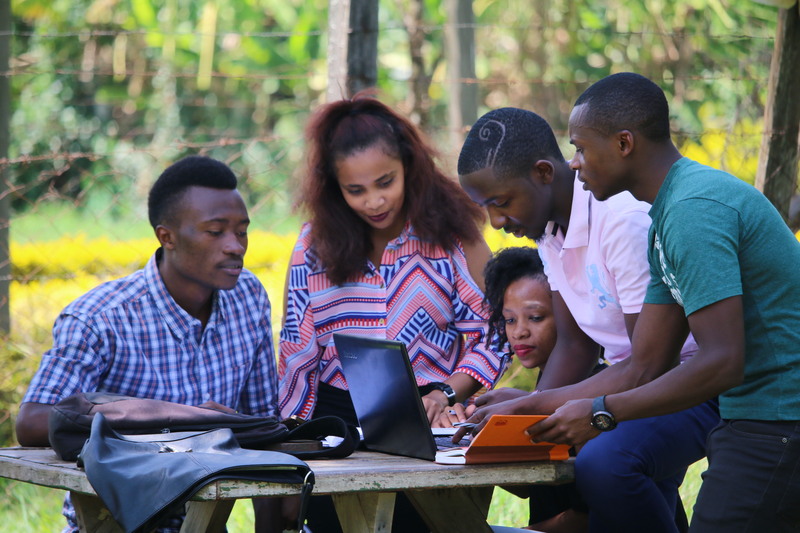 The University welcomes gifts and bequests from philanthropists for the purpose of providing student aid and scholarships, and for developing and improving its facilities and programmes. 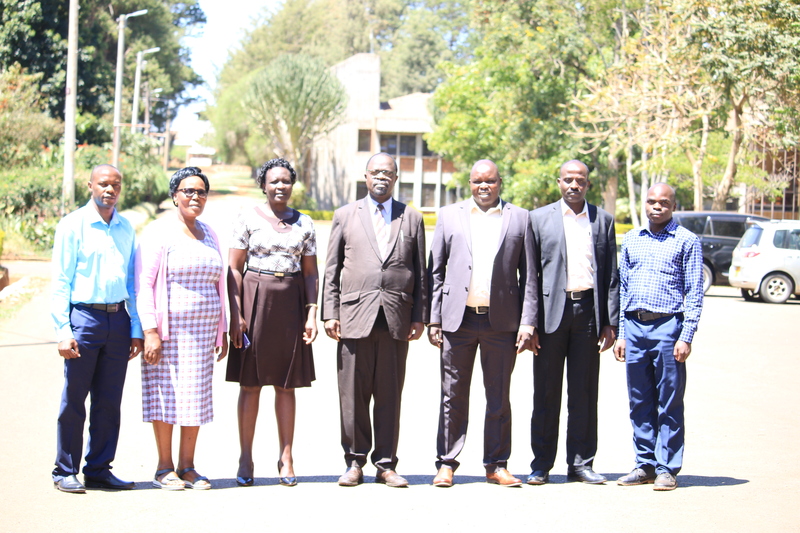 It gives me great pleasure to welcome you to the University of Eastern Africa Baraton (UEAB). UEAB is the right place to be in your search of quality higher education. 1. 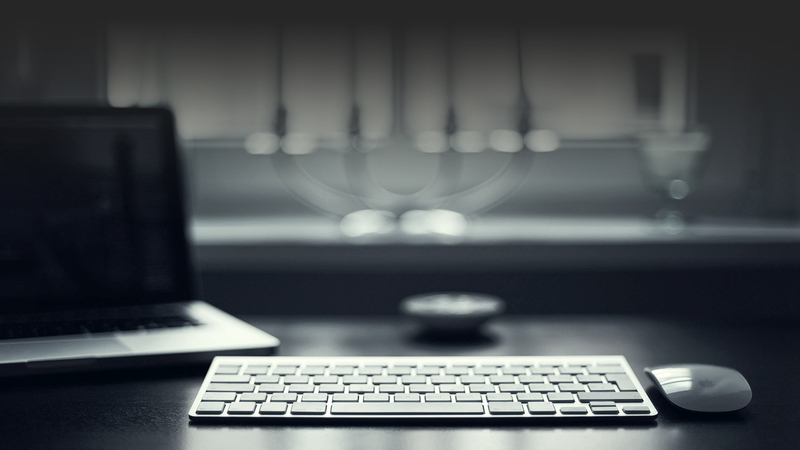 Bachelor of Business Information Technology. 2. Bachelor of Science in Networks and Communication Systems. 3. Bachelor of Science in Software Engineering. 5. Post Graduate Diploma in Education (PGDE). 6. Bachelor of Education (B.Ed) – Arts. 7. Bachelor of Education (B.Ed) – Science. f) Mental Health and Psychiatric Nursing etc. 1. Bachelor of Science in Public Health . 1. Bachelor of Science in Biology (BSc. Biology) General Biology Option. 3. Bachelor of Science in Biology (BSc. Biology) Conservation Biology Option. 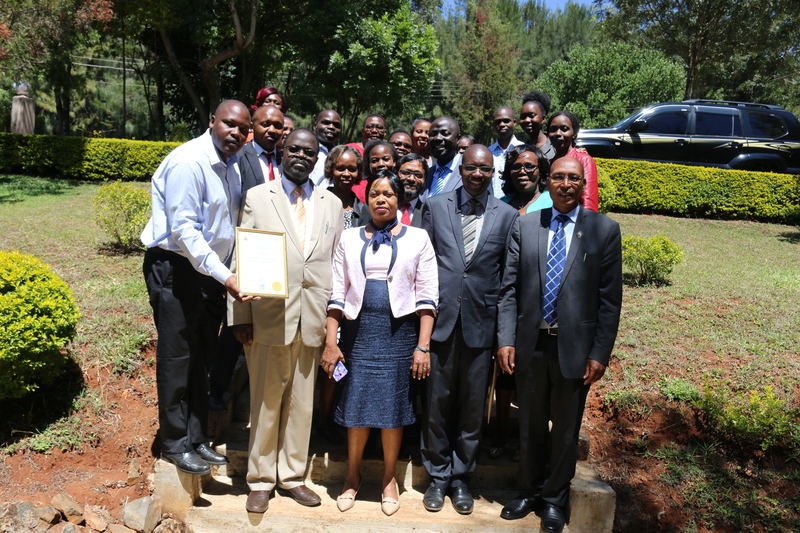 UEAB is accredited by the Commission for University Education(CUE), the Adventist Accrediting Association(AAA) of the Seventh-day Adventist Church and the International Board of Education (IBE). 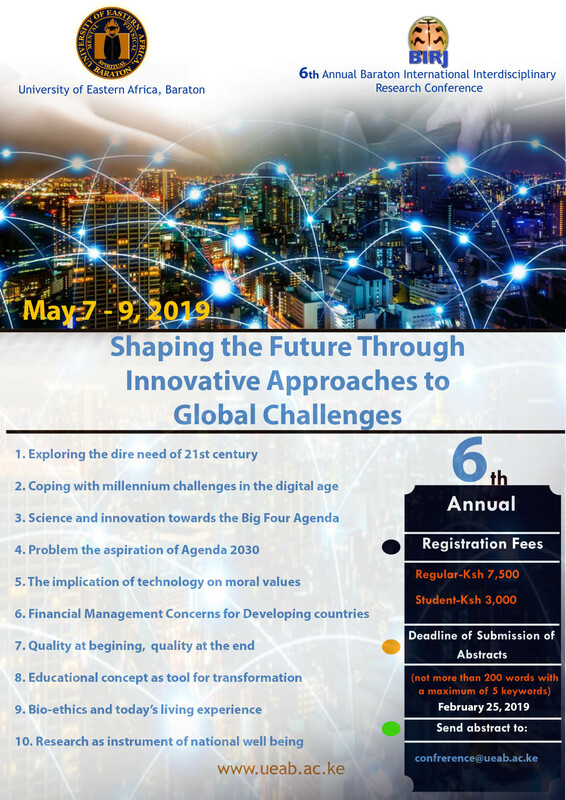 It is also a member of the Inter-University Council for East Africa (ICEA), the Association of Commonwealth Universities (ACU) and the Association of African Universities. Copyright © 2019 University of Eastern Africa, Baraton. All Rights Reserved.